Spending quality time is important for the Lopez Family. And for Stephanie Lopez, that means visiting the i.d.e.a. Museum with her daughters often. 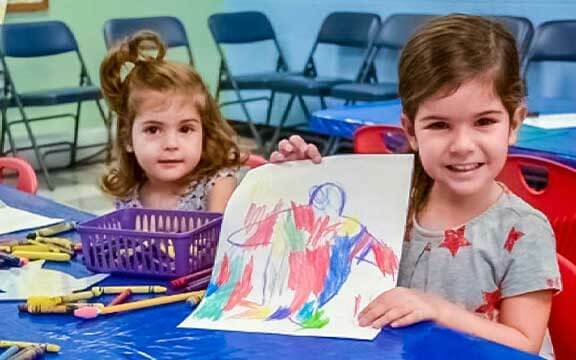 Whether Stella, 4, is creating new art in the gallery, or Julia, 2, is exploring in ArtVille, Stephanie says it’s all valuable time for their family.